Leading European countries have decided not to extend the license for glyphosate, a herbicide used in Monsanto’s top selling weedkiller. The EU is worried about growing public concerns it could cause cancer. The EU had offered a 12 to 18-month extension of the license to give more time for further scientific study by the European Chemicals Agency (ECHA). Before that, a proposal to renew the glyphosate license for 15 years had failed at two meetings. Twenty member states are reported to have voted for the license renewal, with Germany, France, Italy, Greece, Austria, Portugal and Luxembourg abstaining from the vote with Malta voting against. German Green Party MEP Martin Häusling said that by choosing to abstain the countries are skirting their own responsibilities. “It would have been right to prohibit glyphosate immediately,” he said. 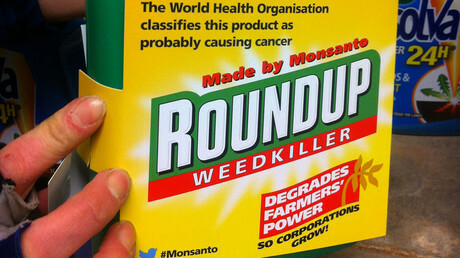 After Brussels failed to extend permission to use glyphosate, Monsanto’s top product is likely to lose its license, if there’s no decision reached by the end of June. As the June 30 deadline approaches, the deadlock could lead to an EU-wide recall by Monsanto. 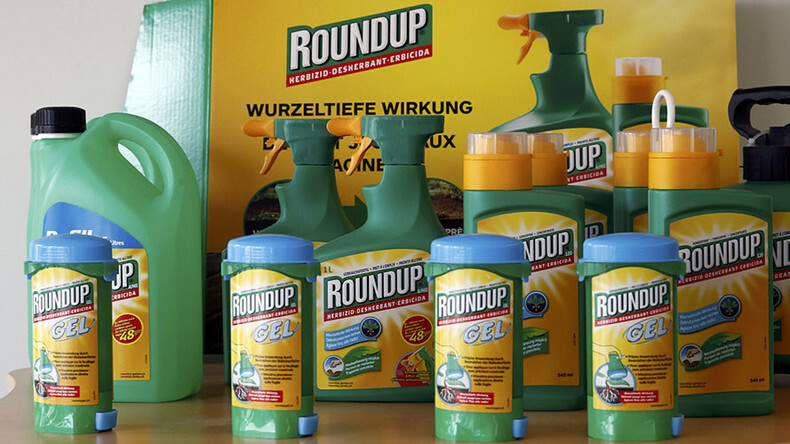 In May, officials in Brussels told the Guardian that if no agreement is reached, the EU will have to start recalling Monsanto’s best-selling weed killers Roundup, Dow and Syngenta. “Our position is clear. If we can reach a qualified majority on a text we will go ahead. Otherwise, we have to leave the authorization to expire and on 30 June member states will need to start withdrawing products containing glyphosate from the market,” the official said. “Thankfully, the significant public mobilization and political opposition to re-approving glyphosate has been taken seriously by key EU governments, who have forced the EU commission to back down,” he told the Guardian.